The toilet is one of the most important inventions the world has ever known. Unfortunately, it’s not quite perfect. There are still a number of problems that commonly plague toilets, including clogs and leaks. Leaks are especially problematic, since they can waste hundreds of gallons of water per day. Problems within the tank itself are also common, which can make it difficult or impossible to flush the waste. Watch this short clip to learn more about common toilet problems and how to prevent them. 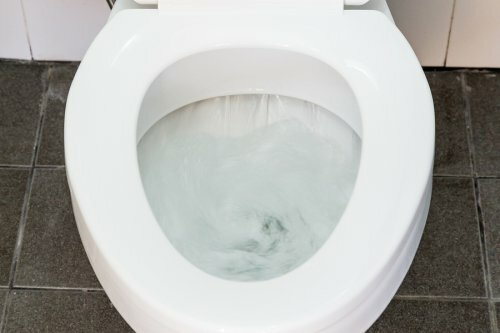 These and many other common toilet problems are easily fixed by an experienced Jacksonville plumber. Plumbing repair is not something that should be attempted by the average do-it-yourselfer, as even small errors can result in a major plumbing emergency later on.